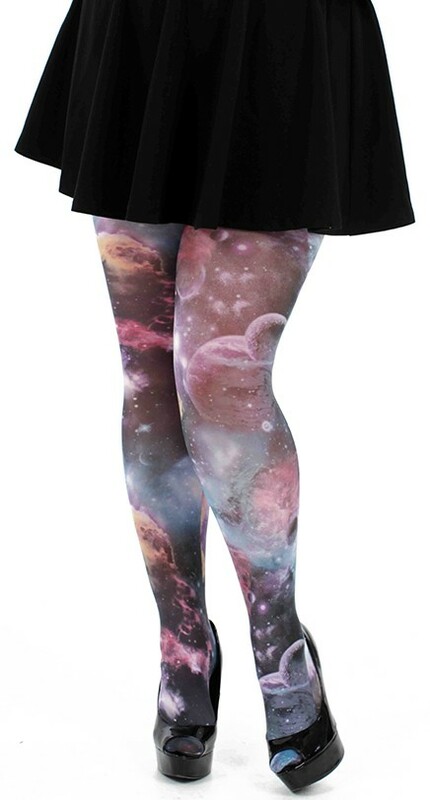 These most beautiful printed tights will put the universe at your feet- literally. 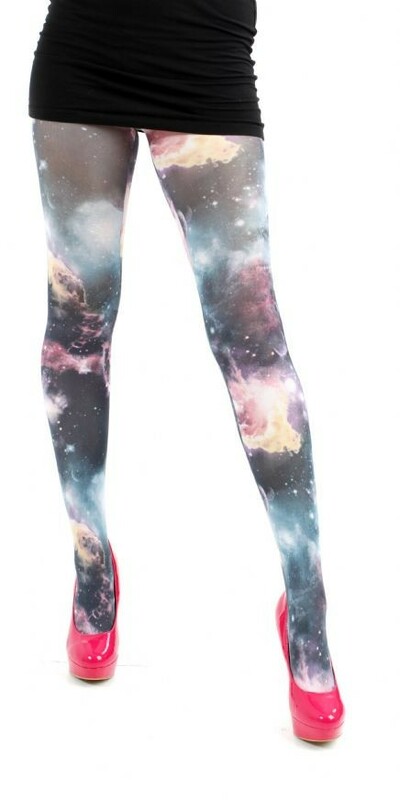 This incredible print of the galactic sky will get you noted- and earn you serious science nerd points. 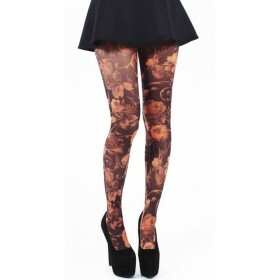 All printed hosiery is produced by hand on a 40 denier base, this process results in a completely unique pair each time.